This time I have made a romantic Halloween card for you. I hope you like it. 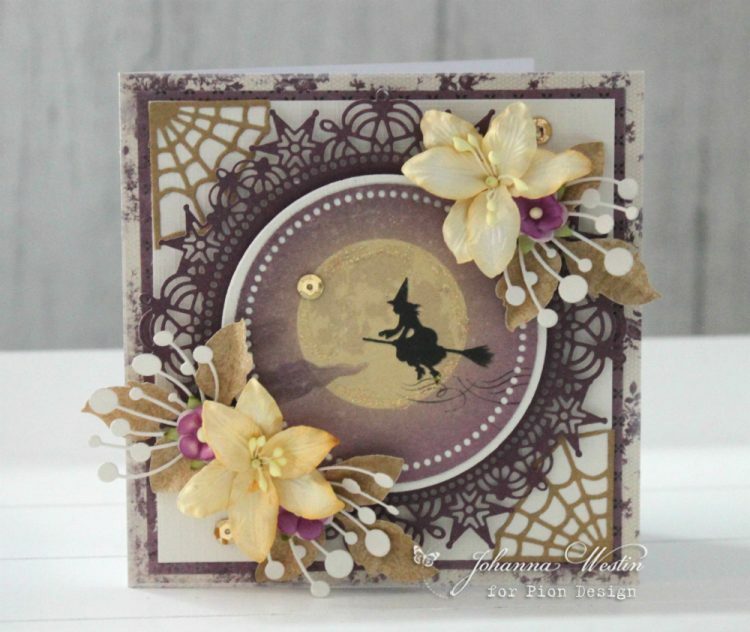 Hi Johanna, this is a really special and fantastic Helloween card. I love the colors and the flower arrangement.